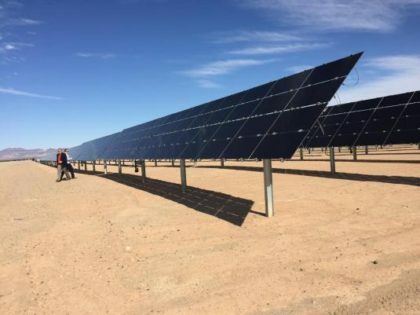 Morocco’s renewable energy agency (MASEN) and the African Development Bank (AfDB) agreed to join forces to develop renewable energies in Sub-Saharan Africa. “The goal of this partnership is to support African countries, especially those in the Sahel region targeted by the ‘Desert to Power’ initiative, to develop renewable energy technologies adapted to their natural environments and specific energy needs,” said the AfDB after the signing of an agreement for that purpose. “Morocco is a reference in terms of renewable energy,” said Akinwumi Adesina, President of the African Development Bank, at the signing ceremony held in Johannesburg. He commended Morocco’s achievements in renewables particularly the Noor Ouarzazate complex, the largest solar farm in the world. Morocco has an ambitious goal of increasing the share of renewable energies in its energy mix to 52% by 2030, a target that may be exceeded given the current progress ahead of schedule.